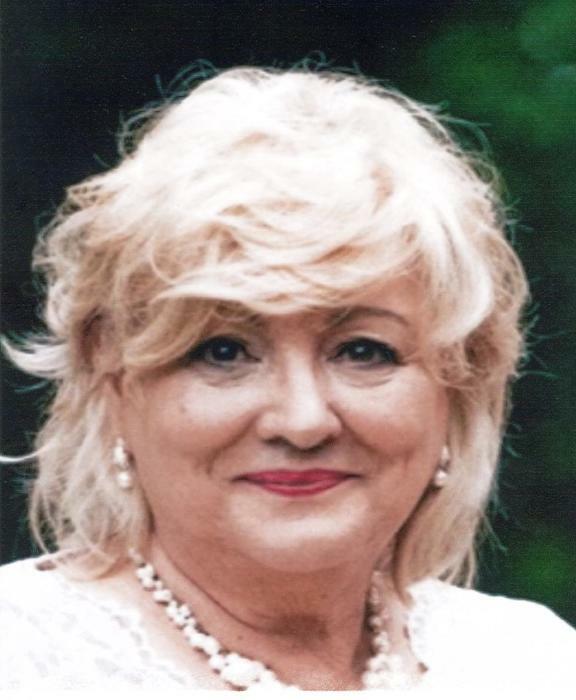 Poland…Funeral services will be held Wednesday, April 17, 2019 at 12:00 p.m. at the Wasko Funeral Home, for Maureen V. Klim, who passed away Saturday, April 13, 2019. Maureen V. Belli Klim was born May 22, 1955, in Newfoundland, Canada, a daughter of Steve and Helen O’Rourke Belli. Maureen's strengths and spirit will be carried on in her children, whom she deeply cherished. She leaves behind a son, Jason Vaughn of Struthers; and her daughters, Victoria Klim of Poland, McKinsie (Nick) Gilha-Klim of Stow, Melissa (fiance Evan Miller) Klim of New Castle, and Michelle Klim of Poland; and granddaughter Zelda Stout-Vaughn of Mcdonald. Maureen is also survived by her sister Rosemary (Dante) Terzigni of Howland; and her brothers Dr. Steve (Dr. Belinda) Belli of Kent and Mark Belli of Hudson; 11 nieces and nephews; as well as 6 great-nieces and nephews, who will also miss her deeply. Her vivacious spirit, booming laughter, and unforgettable personality changed any atmosphere she entered, for the better. Maureen was a guardian of family traditions, especially through food, as a marvelous chef and baker who opened her home to family and friends. After receiving her license in 1972, she became an accomplished cosmetologist, beloved by her lifelong clients, and she graduated Campbell Memorial High School in 1973. Maureen's dedication to this lifelong work was steadfast, so she could provide for her five children. Later in life, Maureen embraced her Canadian birthplace, her mother’s home, where she often visited her many cousins. Maureen’s family has entrusted her care to the Wasko Funeral Home and will receive family and friends on Tuesday, April 16, 2019 from 4-7:00 p.m. and again on Wednesday from 11-12:00 p.m. in the funeral home, prior to the 12:00 p.m. funeral service. Should family and friends desire, contributions may be made to the Wasko Funeral Home.